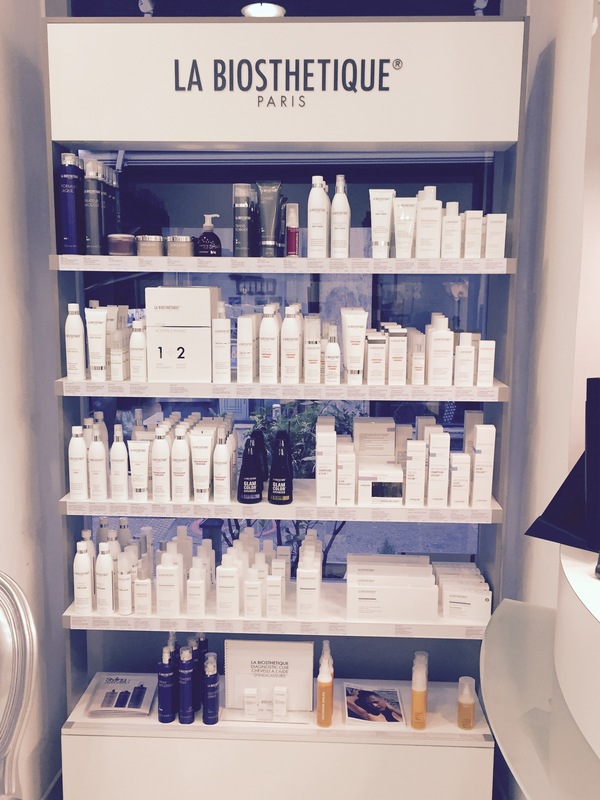 At our hair salon Carré d’Or, you will find true professionalism, technical expertise and personalized advice. 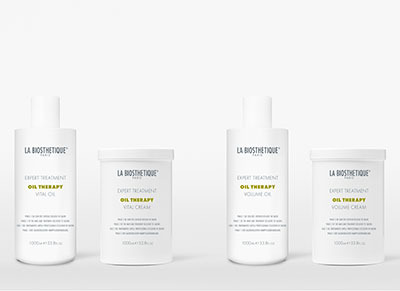 Biosthétique makes you discover quality and innovative products. 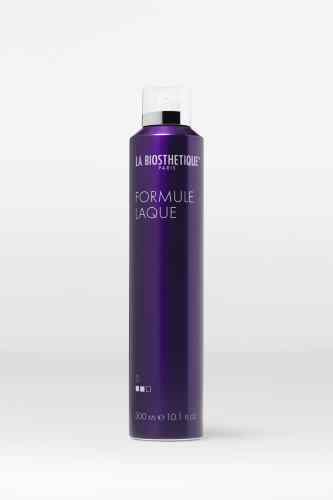 You will find a complete range of products: hair and scalp care, hair colouring and styling products. 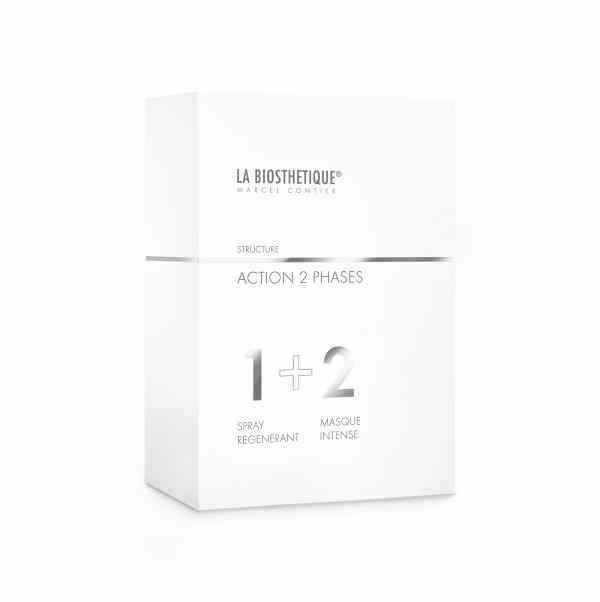 In its laboratories, Biosthétique develops products at the cutting edge of innovation. 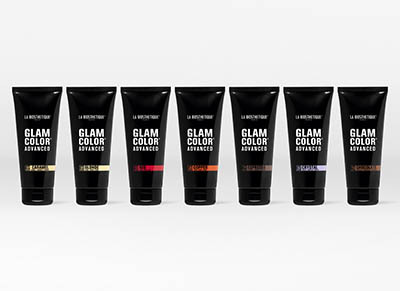 The design of the products is based on many years of experience in the field of cosmetics and biology. 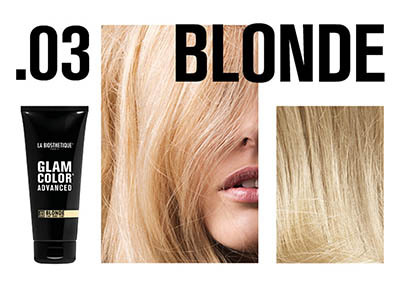 Hair represents a person’s beauty, personality and look. 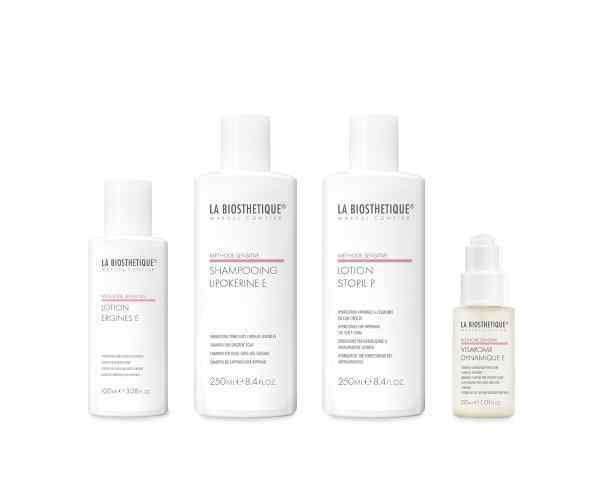 To take care of your hair you must first take care of your scalp. 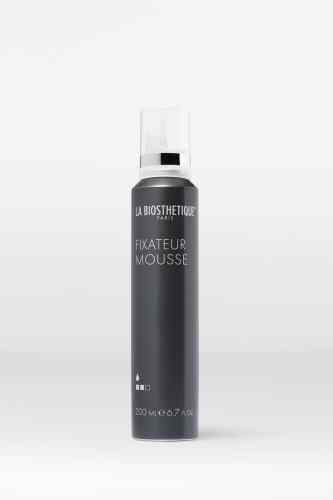 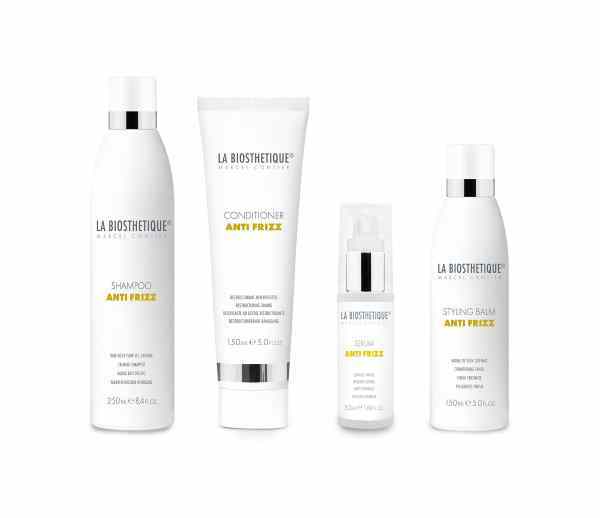 Thanks to our scientists, La Biosthétique gives the best to your hair. 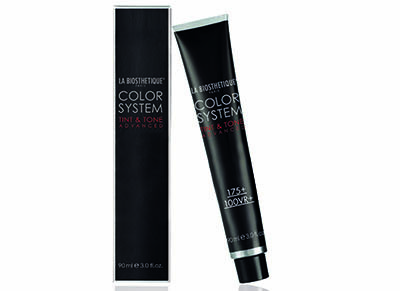 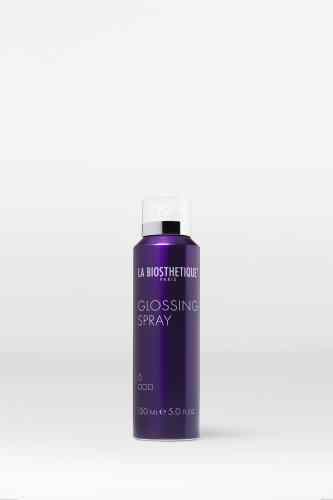 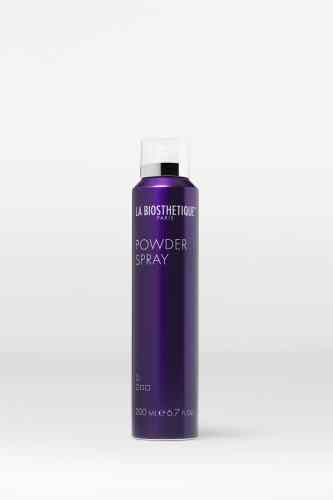 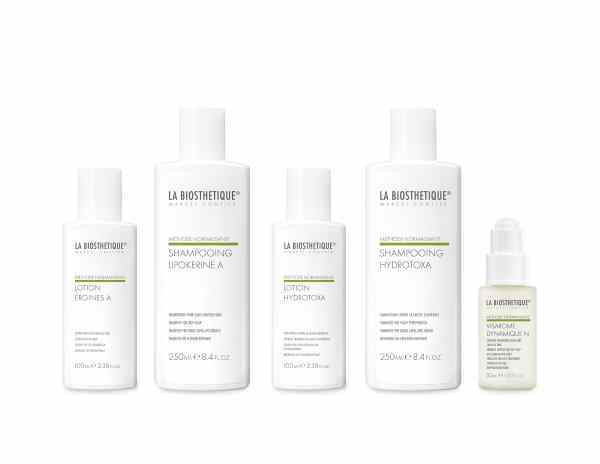 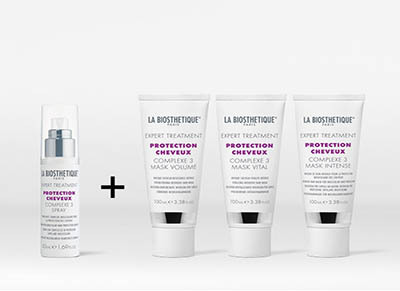 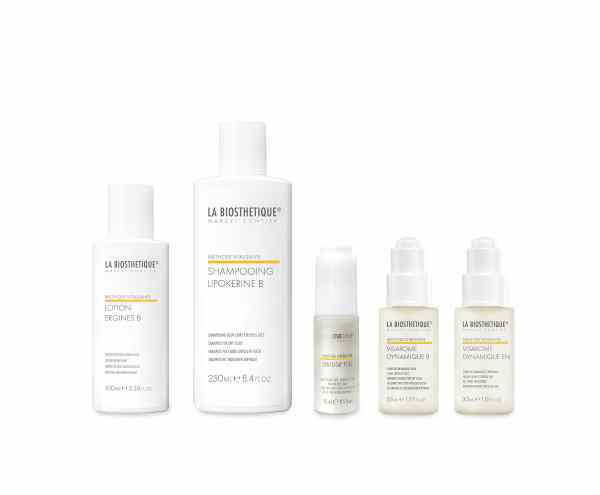 La Biosthétique products are available exclusively in partner hair salons. 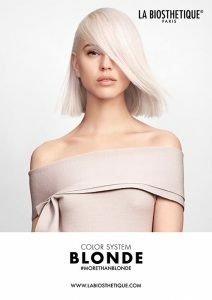 Thus, your hair salon Carré d’or is trained at the highest level. 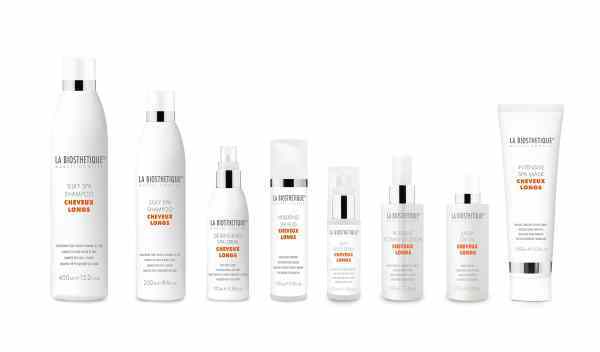 Philosophy of Biosthics: latest technologies, natural components, high level expertise and quality service. 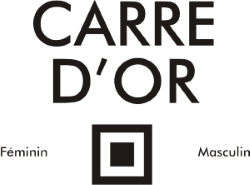 Your hair salon Carré d’Or remains at your disposal for further information, advice and a free quote.